If you have a question, or want to know more about a session, please ask someone from the events team. 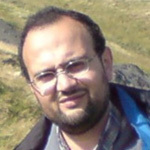 Shoaib Sufi, Software Sustainability Institute, Manchester. 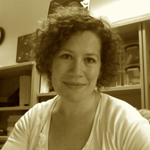 Megan Meredith-Lobay, Digital Social Research, Oxford. Aleksandra Pawlik, Software Sustainability Institute, Manchester. 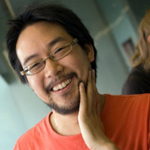 Neil Chue Hong, Software Sustainability Institute, Edinburgh. Steve Crouch, Software Sustainability Institute, Southampton. 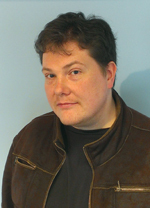 Simon Hettrick, Software Sustainability Institute, Southampton. 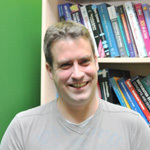 Mike Jackson, Software Sustainability Institute, Edinburgh. Mario Antonioletti, Software Sustainability Institute, Edinburgh. 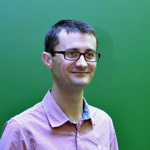 Alexander Hay, Software Sustainability Institute, Southampton.